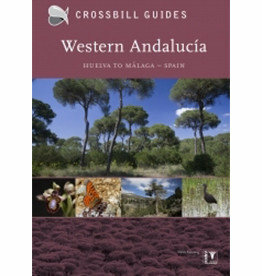 Every birdwatcher is familiar with the handy bird guides written by Dave Gosney. 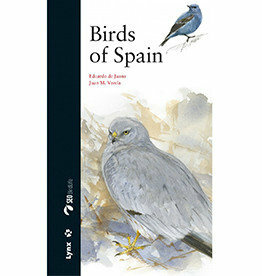 Recently the part Finding Birds in Catalonia appeared. 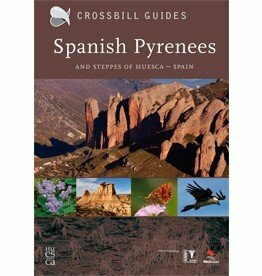 Unlike Finding Birds in North Spain, this guide is only about Catalonia and that makes it ideal for those who visit the Pyrenees or explore the area around Barcelona. 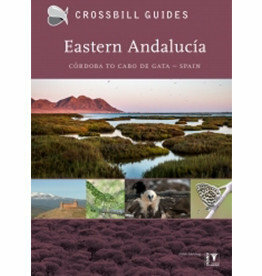 Expect in this booklet an illuminating explanation about where to find that special bird species. The familiar maps are extremely detailed so that it is even possible to spot Lammergeiers. 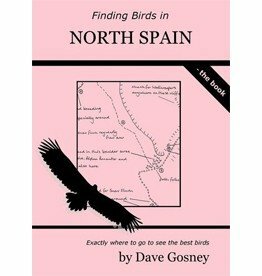 The GPS coordinates in Finding Birds in Catalonia are indispensable. 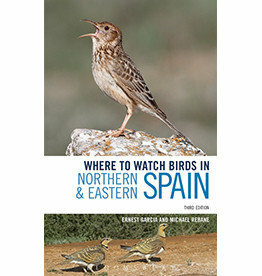 The definitive guide to finding birds in Northern and Eastern Spain.